Buy National Event Supply's incredibly durable cooler to keep contents cold for hours on end. This cooler has an integrated rubber lid gasket - keeping the cold in. 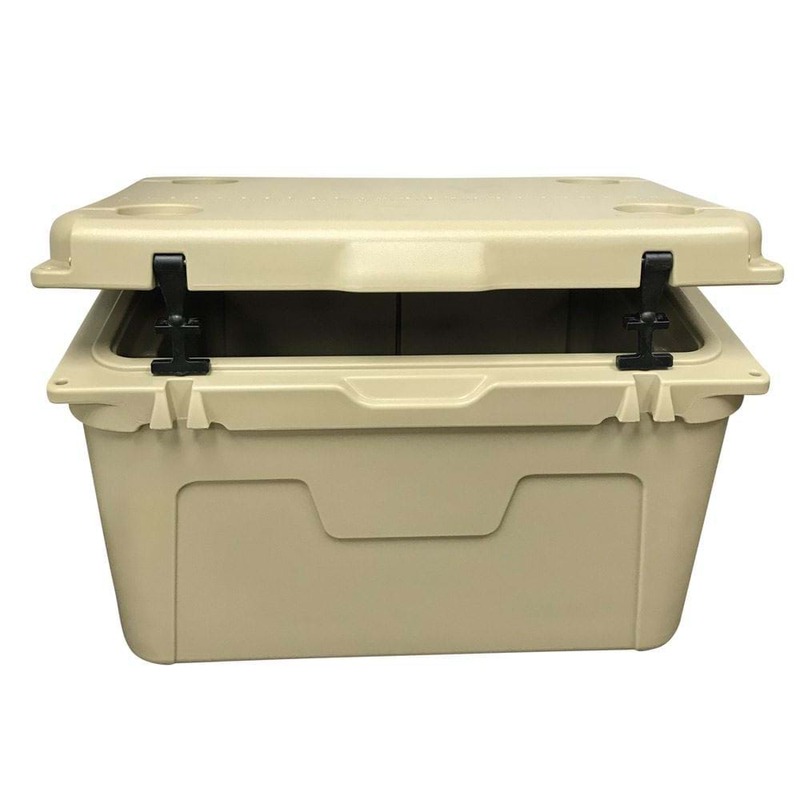 With its 60 Quart / 50L capacity, this cooler holds 72 x 355mL cans and 20lbs of ice.